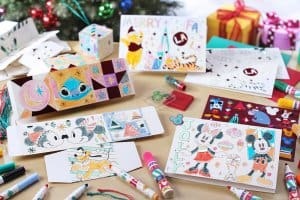 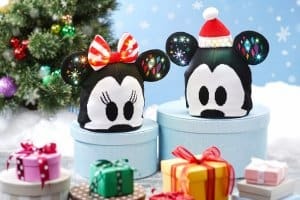 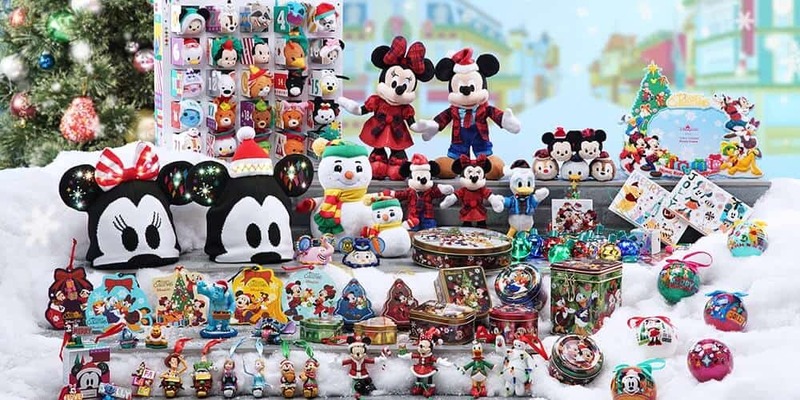 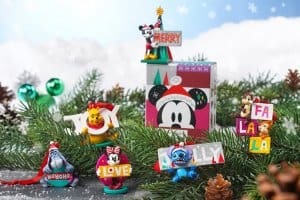 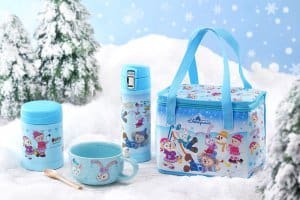 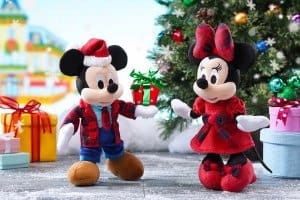 A Disney Christmas is running until January 1, 2019, at Hong Kong Disneyland, with a nice choice of festive merchandise. 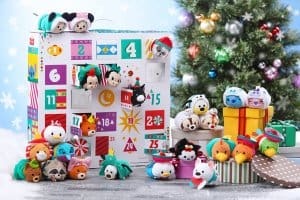 You’ll find the Mickey and Friends Christmas collection, Duffy and Friends Fun Fun Winter series, and a range of festive Tsum Tsum! 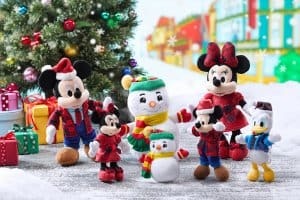 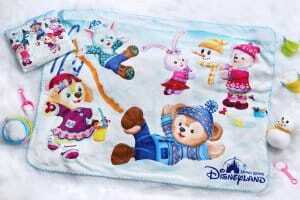 Highlights include Mickey and Minnie Plush, new winter outfits for Duffy and Friends, and lots of Disney character Christmas ornaments. 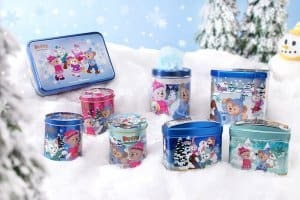 Items are on sale on now. 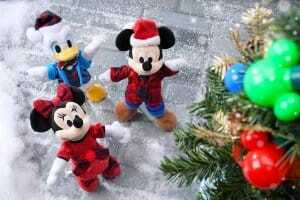 For more on Hong Kong Disneyland’s Christmas celebrations, check out the full event details. 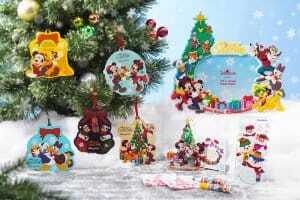 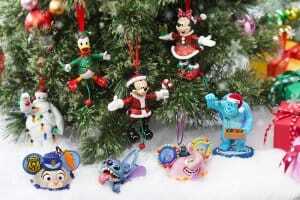 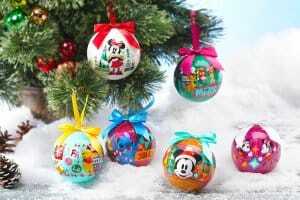 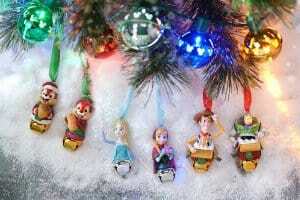 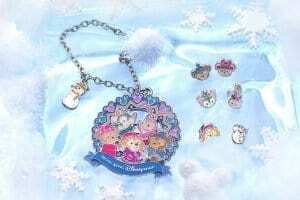 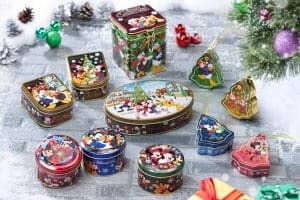 There are tons of ornaments for your Christmas tree featuring Mickey and Friends. 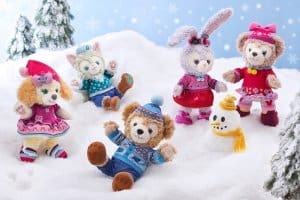 Duffy, ShellieMay, Gelatoni, StellaLou, and their newest friend, Cookie, have a wide range of items to choose from this year at Hong Kong Disneyland! 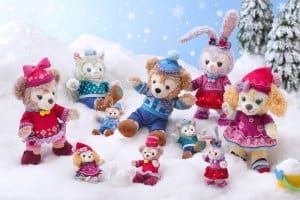 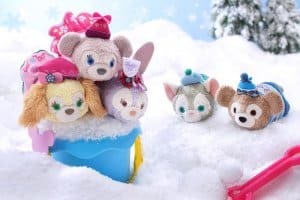 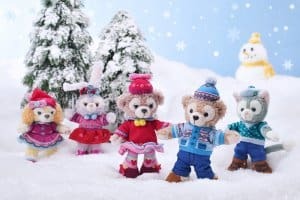 Disney Tsum Tsum is alive and well at Hong Kong Disneyland, featuring adorable Duffy and Friends in their winter outfits! 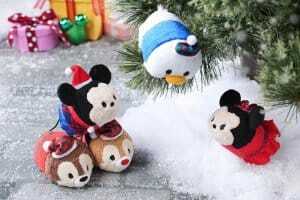 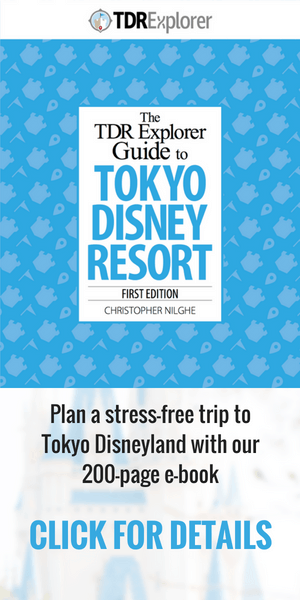 All images provided by the Hong Kong Disneyland Resort.